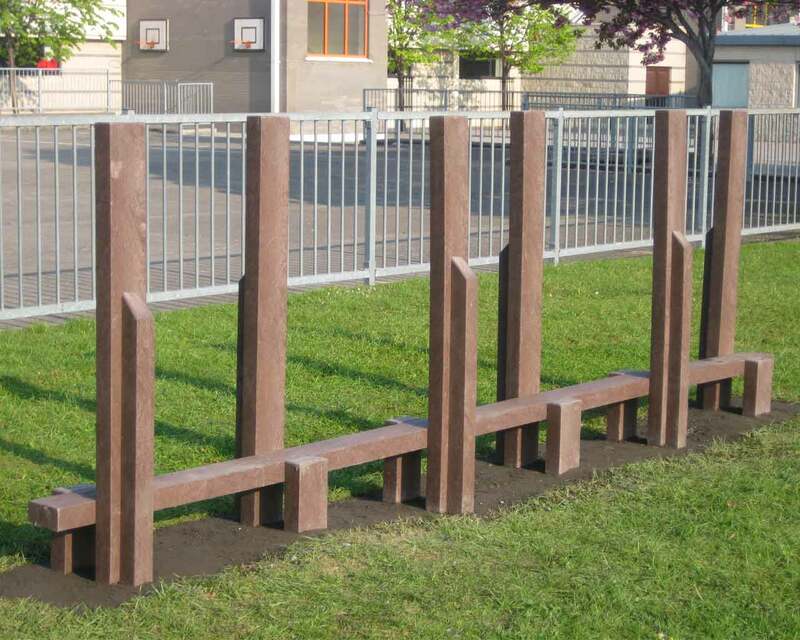 Our balancing beams are made from 100% maintenance free recycled plastic boards. 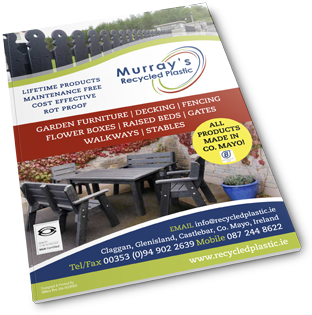 A great option for schools, playschools and alike to encourage outdoor play all year round. 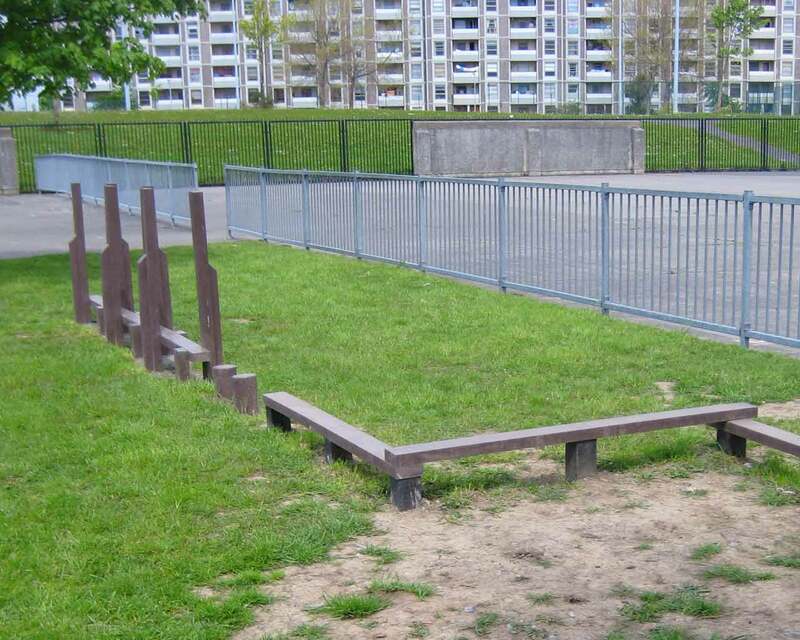 There are a variety of poles and planks to custom create a balance trail to suit every situation.